Kennewick Man, one of the oldest and best-preserved skeletons ever found in North America, is related to modern Native American tribes, the U.S. Army Corps of Engineers said Wednesday, possibly closing a debate that lasted 20 years. 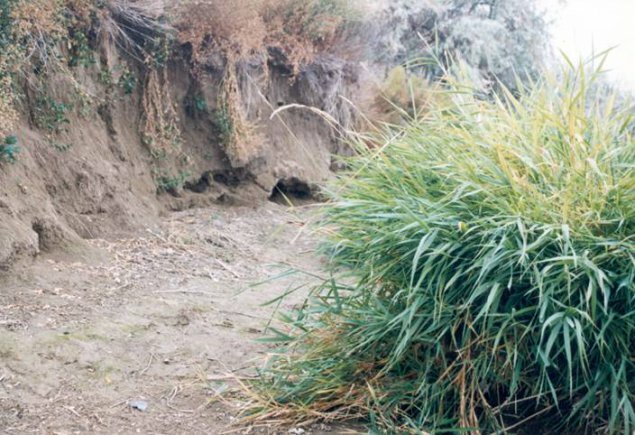 The U.S. Army Corps of Engineers Northwestern Division has reached an initial determination regarding the set of ancient remains known as Kennewick Man. 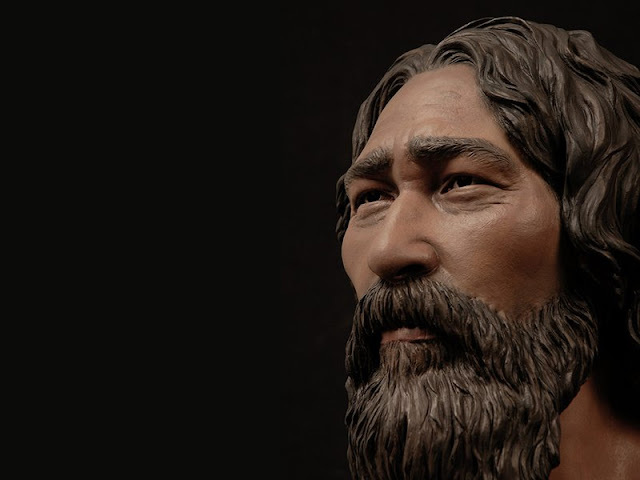 Based on review and analysis of new information, and in particular, evidence provided by recently published DNA and skeletal analyses, there is substantial evidence to determine that Kennewick Man is related to modern Native Americans from the United States. Therefore, the human remains are Native American under the Native American Graves Protection and Repatriation Act (NAGPRA). Because the finding is that Kennewick Man is Native American, the remains are now subject to the processes and procedures outlined in NAGPRA. Following the 2015 publication of new DNA information based on Dr. Eske Willerslev and his team's research, the U.S. Army Corps of Engineers began to re-examine the status of Kennewick Man to determine whether this substantial new evidence meant that the remains are Native American under NAGPRA. Additionally, the Corps contracted for an independent validation of the genetic evidence underlying the June 2015 results. The Corps received this report in April 2016, which concurred in the finding that the Kennewick Man's DNA sequence sample is genetically closer to modern Native Americans than to any other population worldwide. "My decision regarding this determination has been an important one to make and is based on the best available evidence," said Brig. Gen. Scott A. Spellmon, Commanding General of the Northwestern Division. "I am confident that our review and analysis of new skeletal, statistical, and genetic evidence have convincingly led to a Native American Determination," he added. A Federal agency must first determine that human remains are Native American for NAGPRA to apply. Today's release of this Native American Determination meets that requirement. The Corps will next review the priority of custody for any Native American Tribe who submits a claim. The priority of custody review is an important step that includes a cultural affiliation review. Under NAGPRA, a finding of cultural affiliation is a different process than a Native American determination and must be supported by a preponderance of the evidence. The remains will continue to be curated at the Burke Museum in Seattle, Wash., during the NAGPRA process. A copy of the Native American Determination, a set of frequently asked questions, as well as links to related documents can be found on the Northwestern Division's web site at http://www.nwd.usace.army.mil/Missions/CivilWorks/CulturalResources/KennewickMan.aspx. Discovery site where the Kennewick Man's remains were discovered along the Columbia River near Kennewick, Wash.
Background In July 1996, the nearly complete, male skeletal remains of Kennewick Man, sometimes referred to as "The Ancient One," were inadvertently discovered by two men on U.S. Army Corps of Engineers' land at the McNary Dam Project near Kennewick, Wash. Kennewick Man is one of the oldest and most complete skeletons discovered in North America. 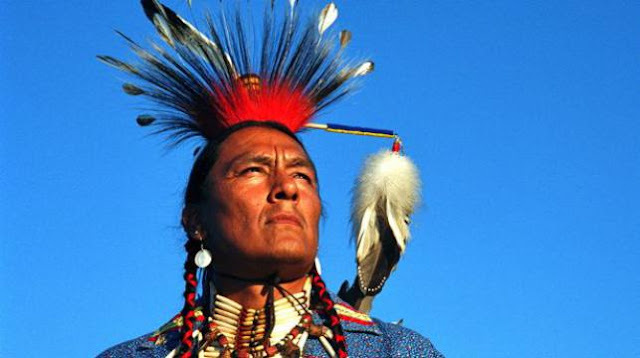 The recovery of the remains, and subsequent analyses, led to a controversial debate over who controls the human remains among the federal government, Native American Tribes, and scientists. 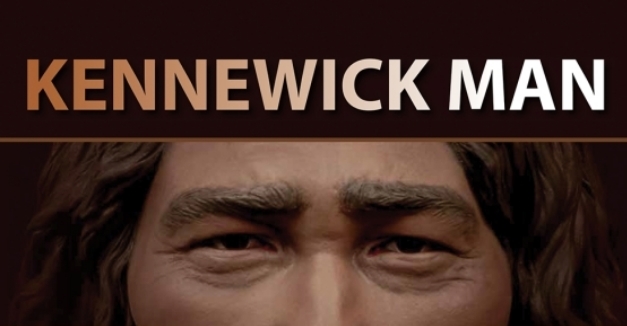 Responses to "It's Official: Corps Determines Kennewick Man Is Native American"